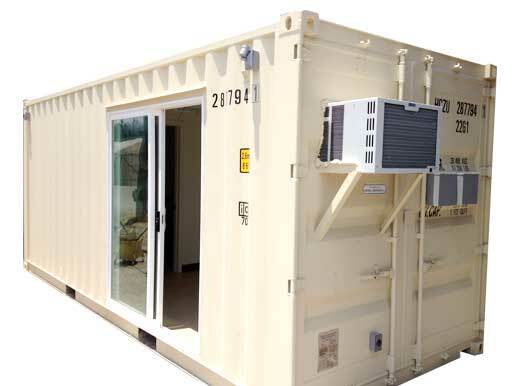 Aztec Container offers top quality shipping container sales and modification services in all of Washington state. 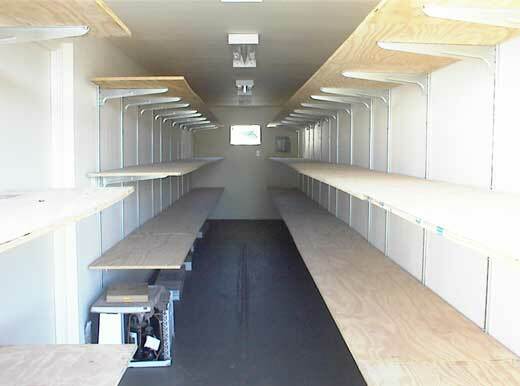 Our yard has the capability to modify your shipping container to the required specs. Our shipping container prices are competitive, and quality is beyond expectations. We physically inspect each shipping container and verify its condition. Our stock includes shipping containers of 10ft, 20ft, and 40ft. 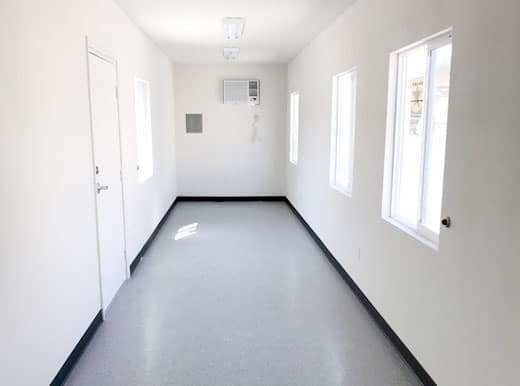 Aztec also carries refrigerated and freezer containers and containers with open, roll-up and walk-in doors, vents, windows, and custom paint. 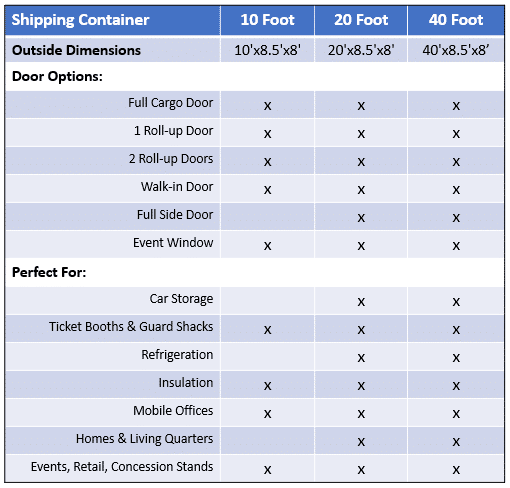 Shipping containers make great offices because they are mobile, portable and customizable. With a fleet of trucks, we can deliver your shipping container within days of your order. As business owners ourselves, we understand your time is valuable. Fill out our quick quote and we’ll get back to you quickly. 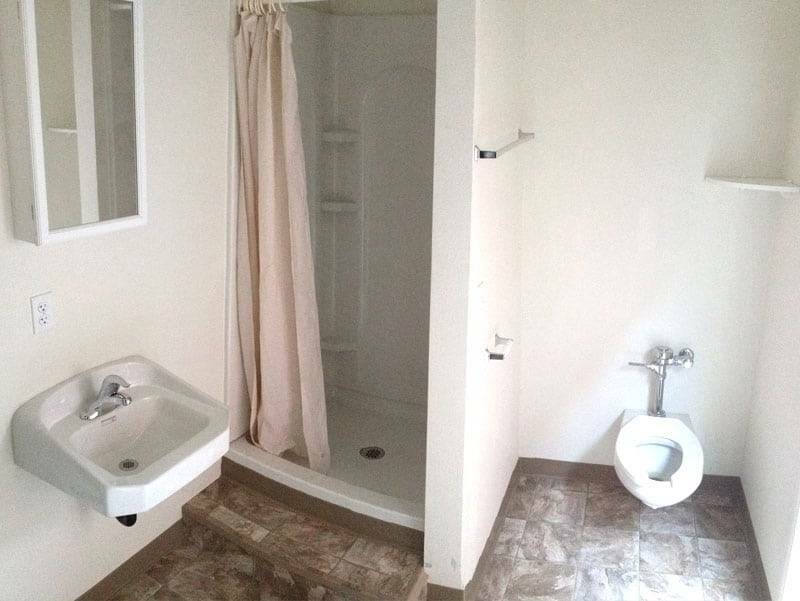 Give us as much detail as possible and what your needs are, and we’ll recommend the container that’s is right for you. If your shipping container doesn’t require customization, we can usually have the unit delivered to your business or a home within a few days. 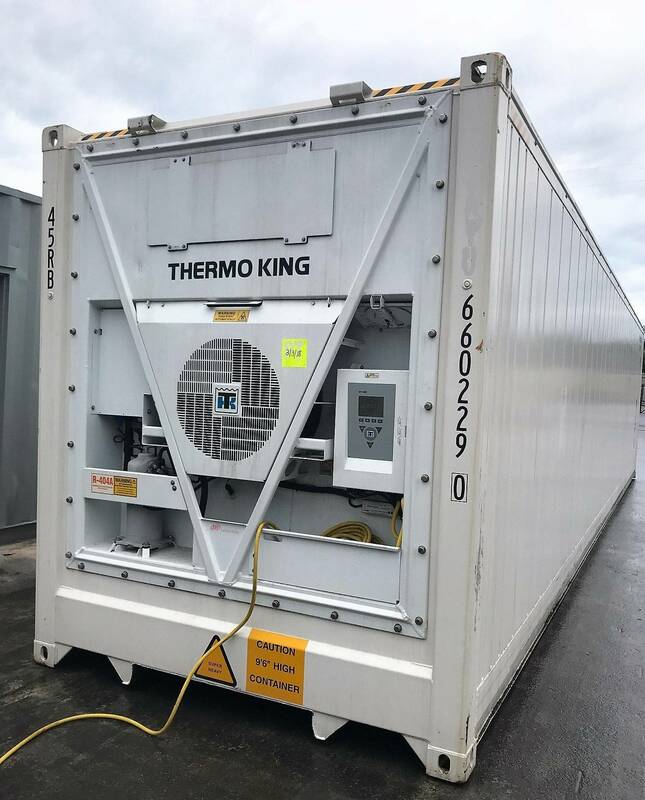 Washingon refrigerated shipping containers are a perfect solution for temperature-sensitive products. 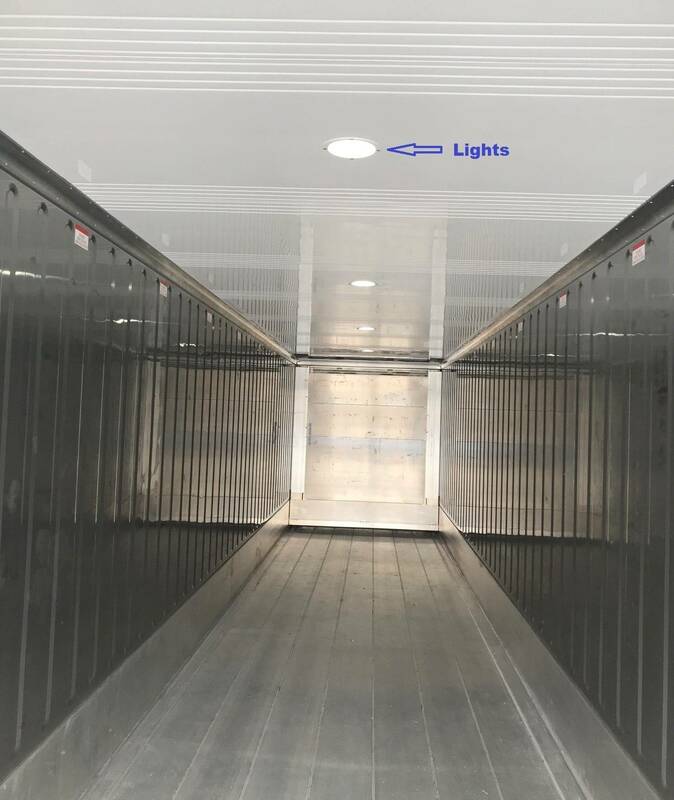 We sell and rent refrigerated shipping containers to businesses for temporary use while they are upgrading their current cold storage facilities. For construction sites, contractors have relied on refrigerated containers to store ice for concrete pours because the concrete must have a maximum temperature in order to achieve the optimum strength. In Washington, Aztec Container is one of the leading suppliers of reefer containers. We deliver direct to your door or desired location. Our refrigerated shipping containers come in 20-foot and 40-foot sizes. Get more information here.